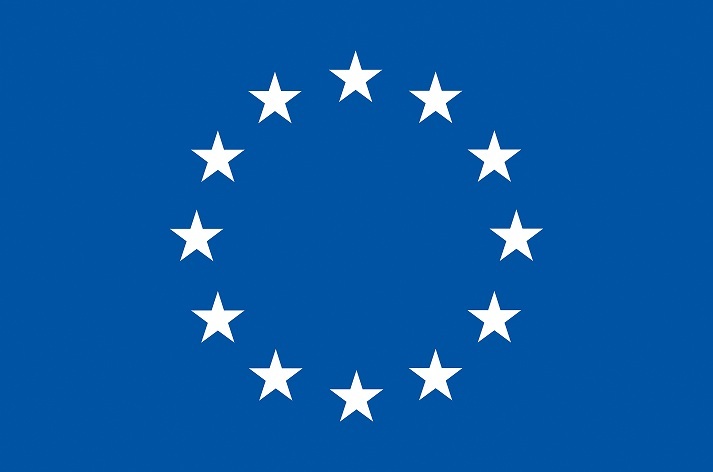 The Department of Computer Science at Tsinghua University invites applications for the position of a Experienced Researcher (ER) fellowship within the CleanSky Initial Training Network (ITN), to be funded by the Marie Curie Actions of the 7th Framework Programme of the European Commission. The recruited ER will conduct the postdoc works at Tsinghua University located in Beijing, China, visit other nodes for secondments, and attend the training events of the network. The position is fully funded (100% employment) according to the Marie Curie programme, which offers highly competitive and attractive salary and working conditions. Current virtualization and migration technology typically concerns about mapping and moving data/applications within one data center, according to one resource requirement and under one specific cloud topology, leaving the field of across data center virtualization and migration generally untouched. However, in the cloud evolution process, virtual machine (VM) migration may occur in geographically distributed data centers, which are connected via wide area network (WAN) links, and probably have different underlying topologies. The heterogeneity of cloud architectures and requirements, signiﬁcant geographic separation and relatively low bandwidth and high latency of WAN links jointly make the across-datacenter virtualization and migration difficult. In this scenario, the existing work cannot be applied and effort should be made to develop a series of techniques to facilitate the data center consolidation and enable resource pooling. These techniques will be utilized to also support sources of renewable energy resources for data centers. The selected applicant will conduct his/her postdoc works in Computer Science at Tsinghua University. Applicants should inform themselves about the program.